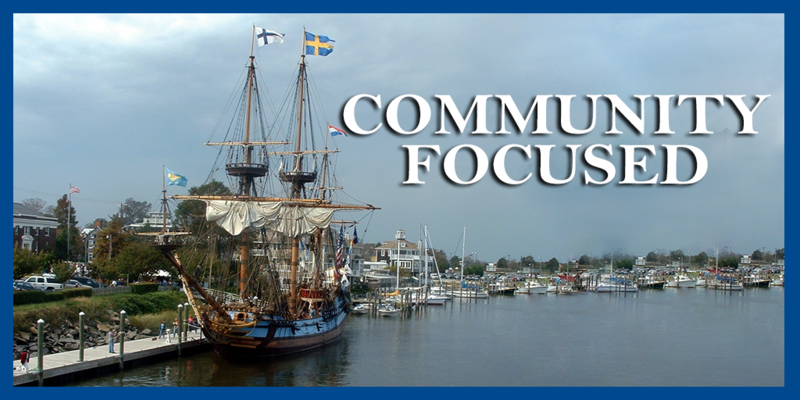 The Colonel David Hall Chapter, organized in 1951, is based in Lewes, Delaware, affectionately known as the First Town in the First State. The chapter owns and maintains the ca. 1739 Maull House, sited along the Lewes-Rehoboth Canal on Pilottown Road. 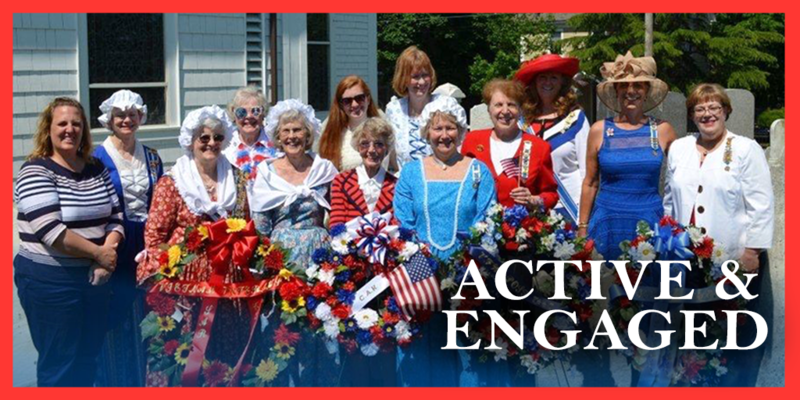 Our service projects throughout the year focus on our mission of promoting literacy, patriotism and historic preservation. Our 144 members are involved in a wide range of projects, including American Heritage, Conservation, Project Patriot and Genealogy Preservation. We award ROTC medals and Good Citizen scholarships. We support the Veterans Home of the Brave with monthly meals, volunteer at the USO and attend Naturalization Ceremonies. 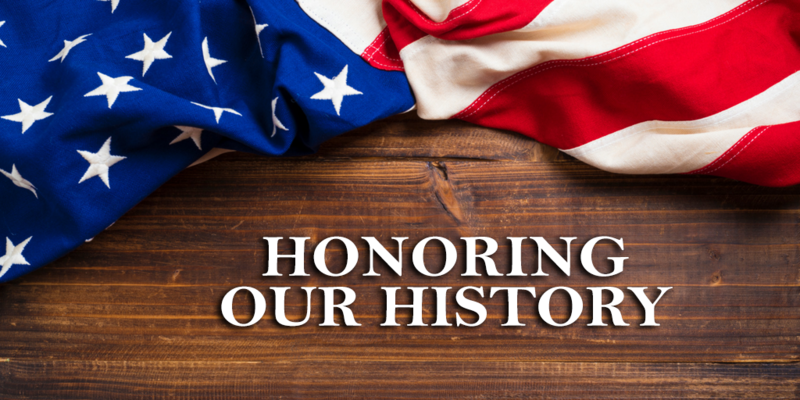 We mark the graves of Revolutionary Patriots, honor the fallen on Memorial Day, celebrate Independence Day and commemorate Constitution Week.